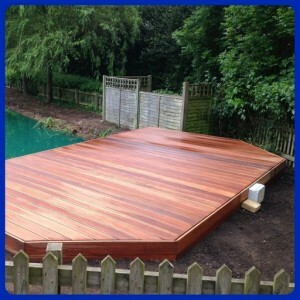 We offer a wide range of other aquatic based services. The other more common services we provide are listed below but if you cannot find information on our website about a particular service that you require, please contact us as we are sure we can help. Although most aquatic approved herbicides are now banned in the UK, there is still one or two available that are legal to use in and around water. Our fully trained and NPTC certified staff can apply these herbicides to emergent weeds and marginal plants to help in their control, when our other methods are not feasible or economically viable. We are always fully up to date with the latest legislation regarding the use of aquatic approved herbicides and when/where they can or cannot be used. 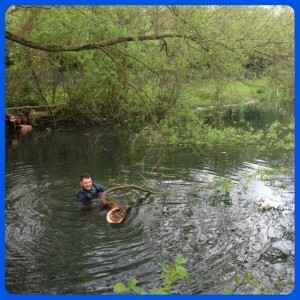 We offer a full range of bank side tree management services and specialise in the removal of submerged trees and vegetation that can cause problems for angling clubs in particular. Removing fallen trees and branches will open up large areas of water that were previously not accessible or redundant and will also help aid the natural circulation of water around the pond or lake. 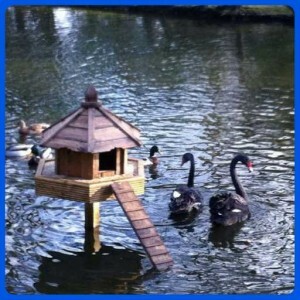 We can also remove any unwanted items from your pond or lake. You would be amazed at what gets dumped in some of the watercourses that we look after for local and Parish councils. 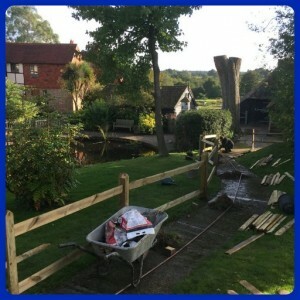 Any watercourse that is accessible to the public tends to get all sorts thrown in it, from shopping trolleys and old boots, to lamp posts and even bus shelters (yes, we removed an entire bus shelter from a public pond). Our on hand bio-chemist can carryout testing and provide a detailed written analysis on your water to ascertain which elements may be causing excessive algae growth. We can also supply DIY water testing kits to check the pH, Ammonia, Nitrate and Carbonate levels within a garden pond or water feature. 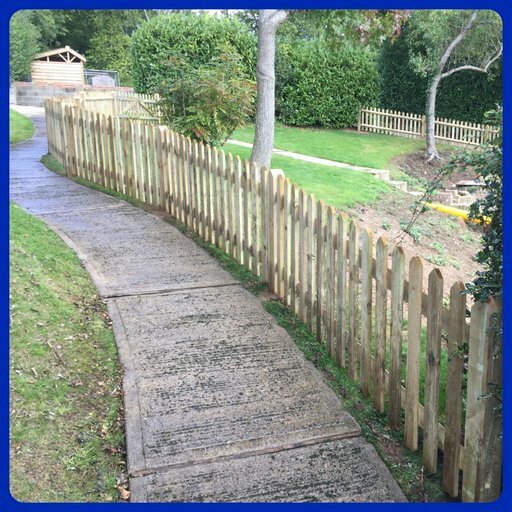 Whether you require a fence around a water feature to keep the kids and animals out, a patio or decking by the side of your garden pond, or a nice new lawn in the garden, we will be happy provide competitive estimates for whatever you require. 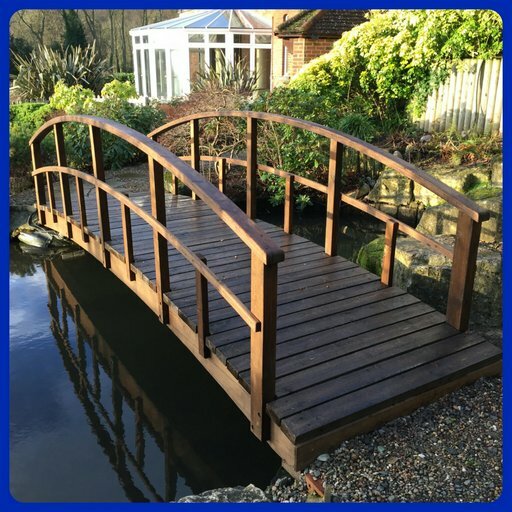 If you are looking to add a bridge, Jetty or a Decked area to your watercourse, please contact us as we can design, create, and install a wide variety of bespoke timber structures to suit your budget. 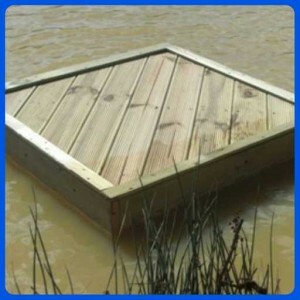 We can also modify and/or repair any existing structures you have in place already. Combined with ourselves, we use a small team of external contractors with over 20 years experience in fishery management to carry out fish surveys, netting and stocking. 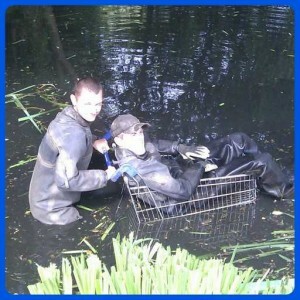 Any fish you purchase through us will be health checked. 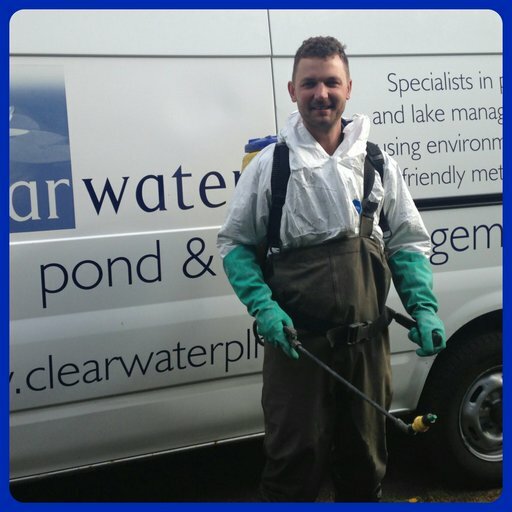 As parasites and diseases are on the rise within the UK we can provide health testing including Section 30 standard health tests for fish movements. 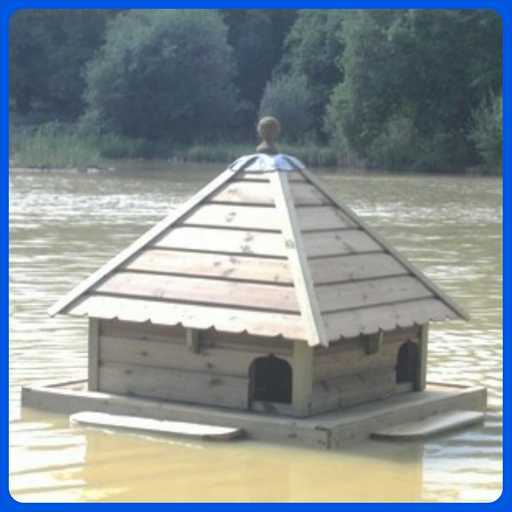 If you have large quantities of fish that need a new home, we are able to net these fish and transport them to their new location, subject to Environment Agency consent. We can supply and install a range of duck houses/islands that come in all shapes and sizes to suit every budget. 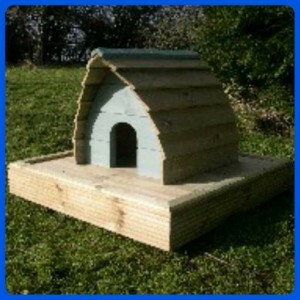 We can also design and construct bespoke habitats to fit your requirements. Please contact us for further details.